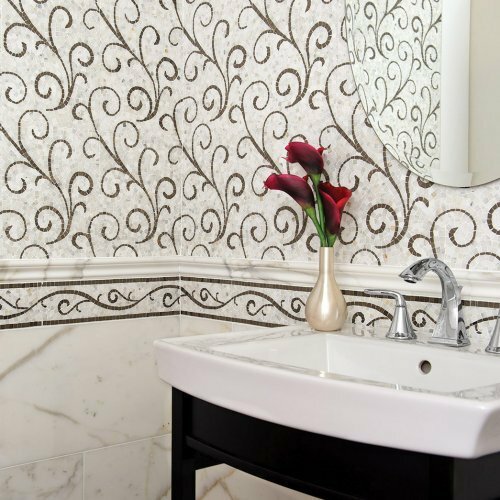 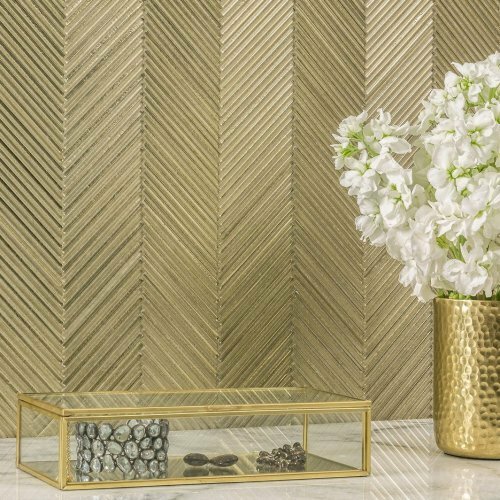 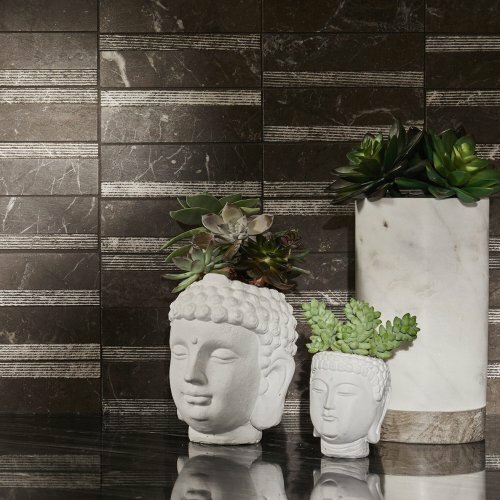 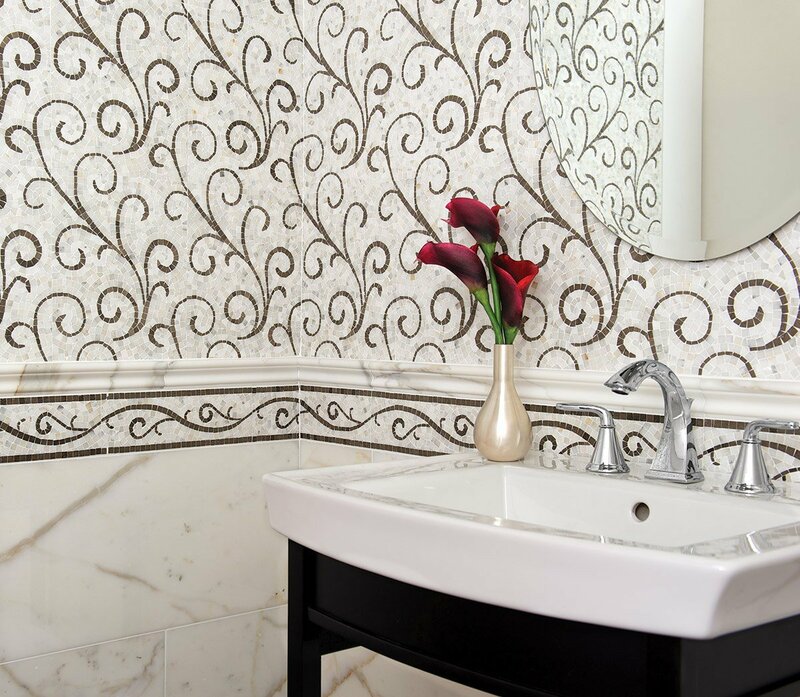 We are proud to be a dealer of AKDO Tiles in Northern Virginia. 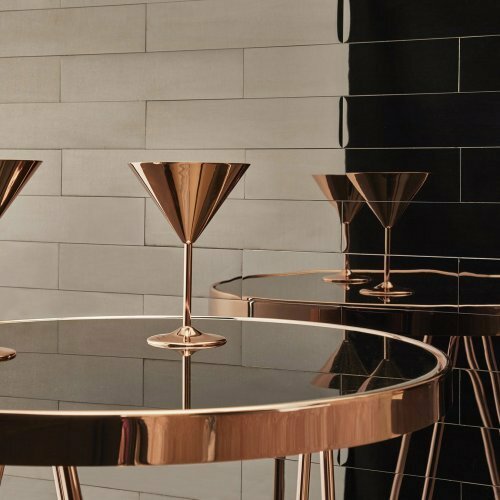 These highly sophisticated, award-winning and signature designs are unique to AKDO. 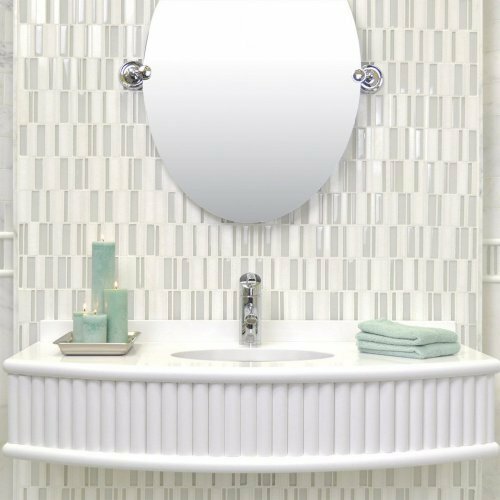 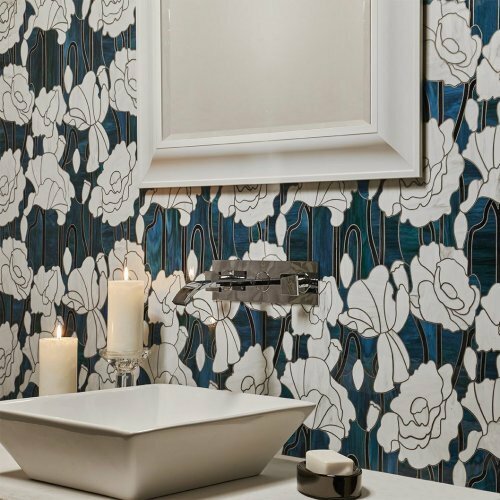 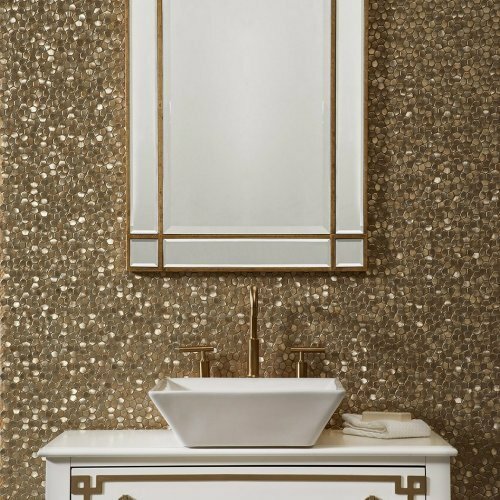 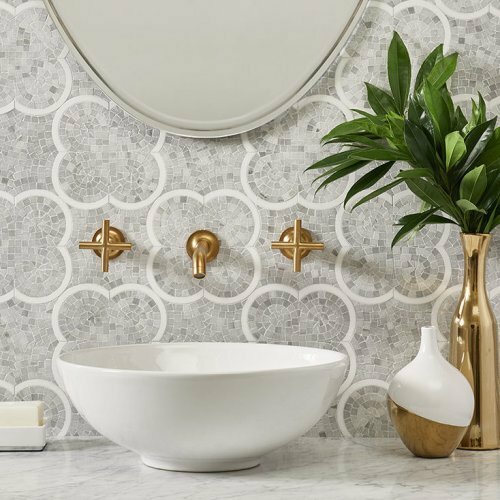 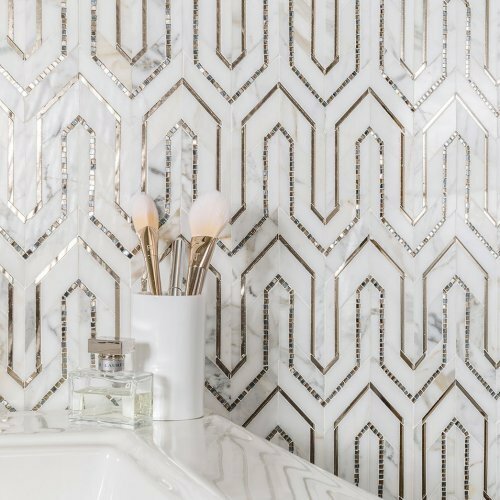 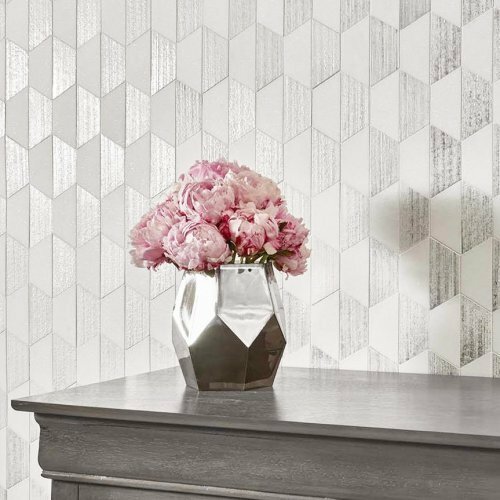 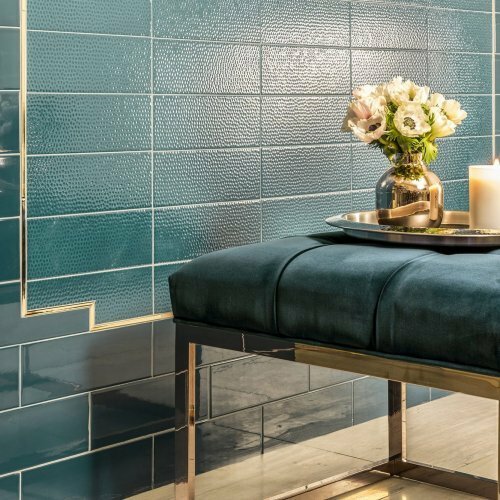 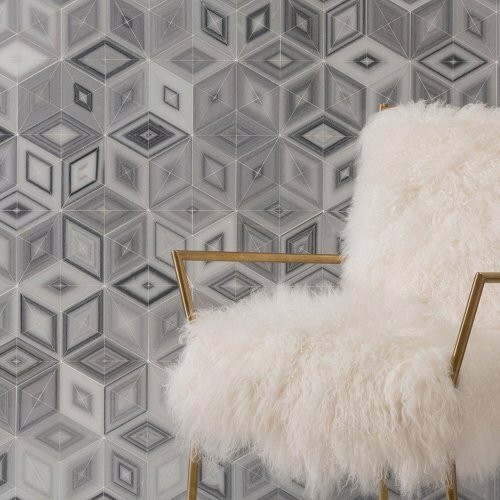 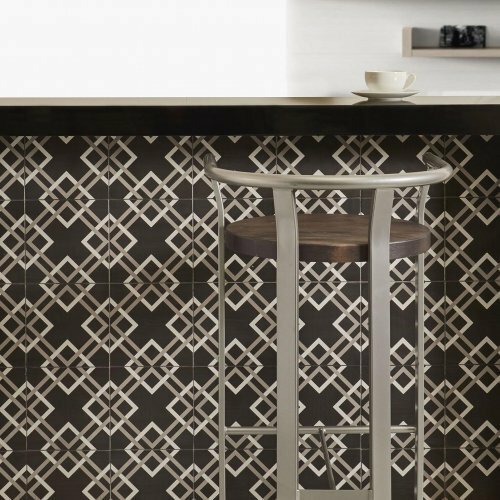 Whether they fall into our Classics or more cutting-edge AKDO Collections, these are the sometimes iconic, always beautiful mosaics that have earned AKDO a reputation for design leadership.